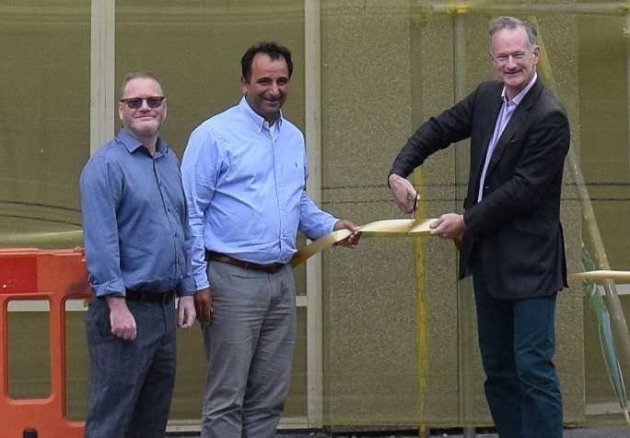 The revitalisation of a vacant Weston-super-Mare building is nearing completion, with hopes it will ‘inject fresh energy’ to the town centre. The former Co-operative Bank building, on the corner of Meadow Street and Alexandra Parade is being converted into flats and retail space, with the project due to be finished soon. 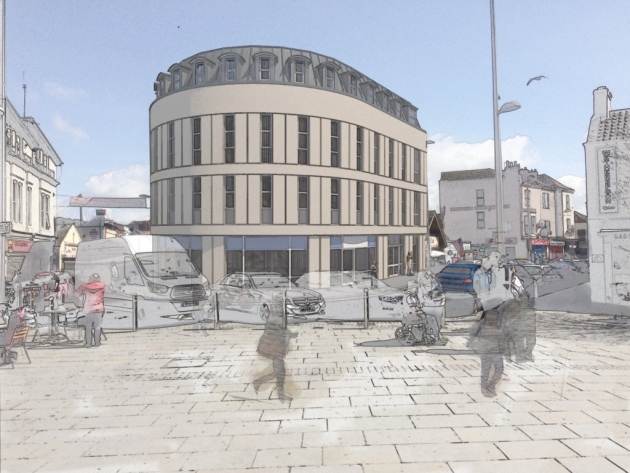 The development – led by landlord Andreas Ioannou and Studio Architecture – will see one of Weston’s more prominent vacant buildings brought back into use with a mix of four ‘high-quality apartments’ and ground-floor retail space, winning praise from Weston MP John Penrose. He said: “Regenerating unused or rundown sites doesn’t just help Weston’s rebirth; building more homes is a vital step towards solving Britain’s housing crisis too. The progress with the former bank comes after projects for the town centre’s other key vacant buildings took steps forward. The former BHS unit in the High Street is set to become a B&M Bargains store, while planning permission has been secured by Dove Properties to convert the former TJ Hughes building into three shops and 19 flats. And Central ward councillor Richard Nightingale believes after ‘huge efforts over the past three years’, the green shoots of regeneration are starting to appear in the town centre. He said: “Central ward has been guaranteed millions of pounds of public and private financial support and very slowly we are beginning to see these promises of investment becoming a reality. Philip Caine, of Studio Architecture, last year said the development will offer ‘high-quality urban apartments and inject new life into the area’.